Norway is set to be the first country in the world to phase out FM radio. FM stations will begin to go silent in parts of the country next week and the shutdown process will be complete by the end of 2017, according to the government. 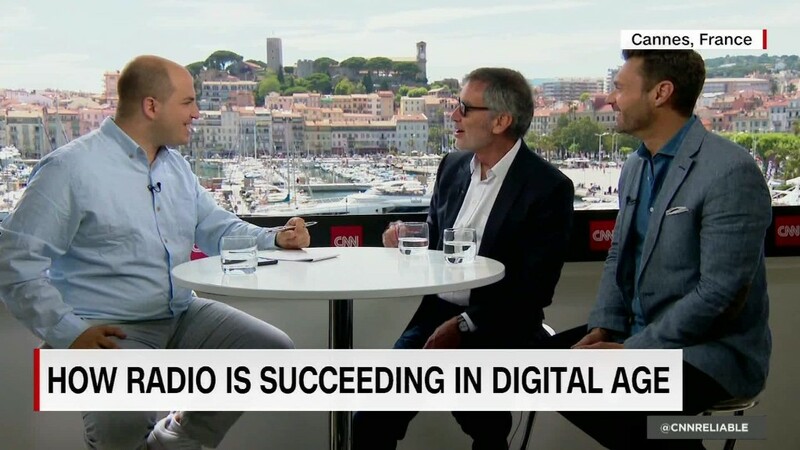 The Nordic country is switching from FM to digital radio -- called DAB -- because the digital option offers more channels, better audio quality and savings for broadcasters. "The main reason that Norway is the first is because of the Norwegian landscape, which has deep fjords, high mountains and scattered communities," the government said in a statement. "This makes it particularly expensive to operate the Norwegian FM networks compared with other countries." There is an exception carved out of the regulations that will allow some very small local stations to continue broadcasting on FM frequencies. Norway does not have any AM stations. Critics say the switch could leave 2 million cars without radio access -- a possible safety hazard. Norway's local radio association -- Norsk Lokalradioforbund -- has also warned that the cost of buying new radios will hit consumers. Tabloid newspaper Dagbladet said two-thirds of respondents in a recent survey opposed the forced switch from FM. 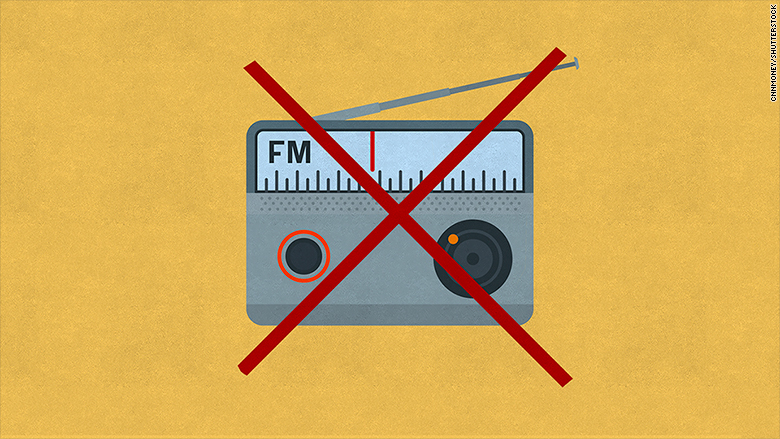 Norway's FM signal will be shut down across the country in 2017 in favor of digital radio.